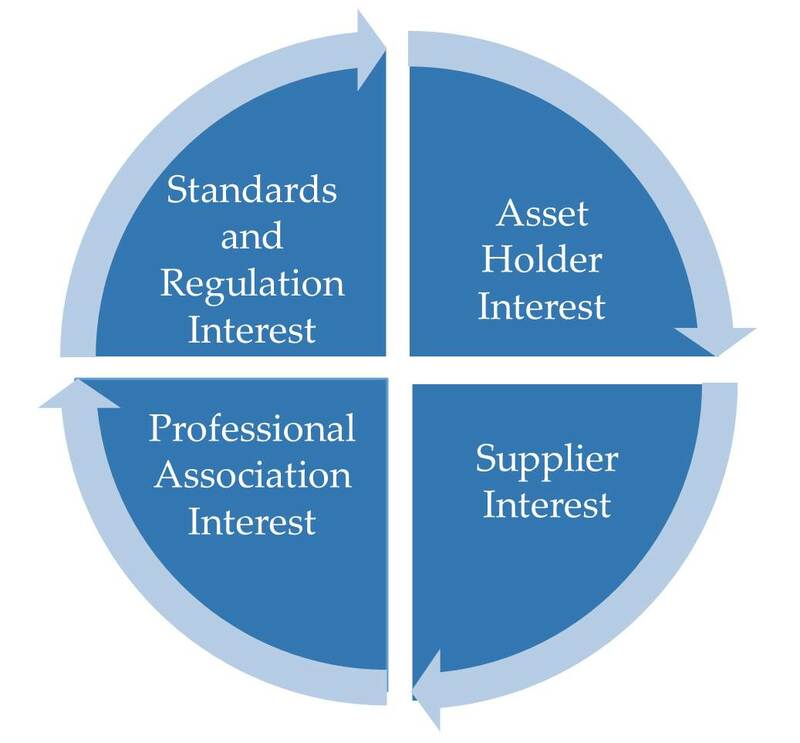 The ALN Advisors and Suppliers Network has a unique opportunity to impact the future of asset management principles and practices, and differentiate your association through recognition as an industry leader in promoting these value creation strategies. The Asset Leadership Network is a non-prof it organization that helps advisors and suppliers connect with asset holders, policy, standards and regulatory organizations, and professional and trade associations to provide them with resources and training to promote the universal guiding principles that impact the management and value realization of Assets. ALN works with asset holders to help develop and shares information that enhances the practice of Asset Management along with the knowledge and skills of individual Asset Managers. The ALN Advisors and Suppliers Network provides vision and leadership to the Asset Management community in North America through ALN’s promotion and networking of advisors and suppliers.